A new injection mannequin has been introduced by Archidemia, a supplier of professional medical scientific books and resources. 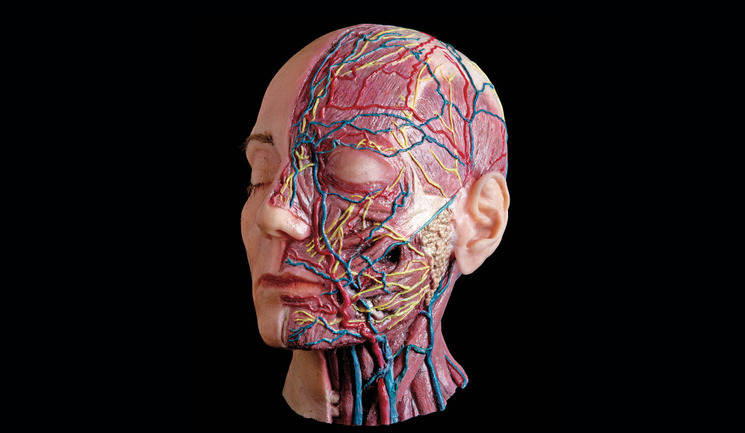 The company has developed the Facial Injection Manakin that will aim to provide a high level of realistic training simulation to help medical students. It can also be used by practitioners during a consultation process, according to the company. The new range will include a full female and male head, and come in a wide range of ethnicity options. The company also states it can create a mannequin based on any part of the body such as arms, legs, torsos, ears and full body. For more information, please visit the Archidemia website directly.